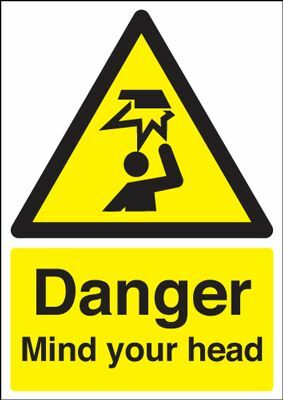 Danger Mind Your Head Safety Sign - Portrait Call or email for prices. 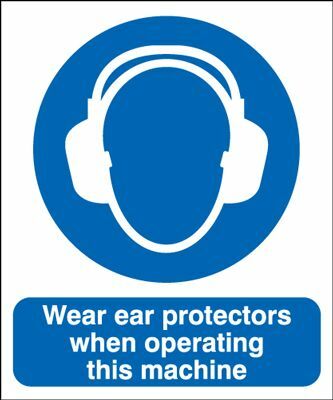 Wear Ear Protectors When Operating Machine Safety Sign - Portrait Call or email for prices. 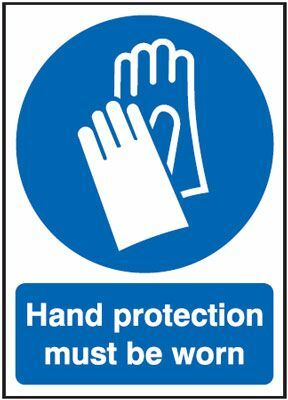 Hand Protection Must Be Worn Mandatory Safety Sign Call or email for prices. 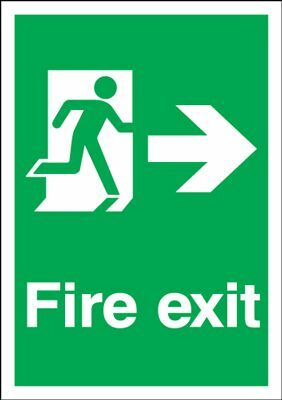 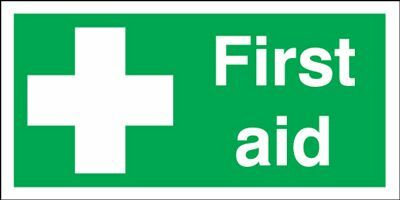 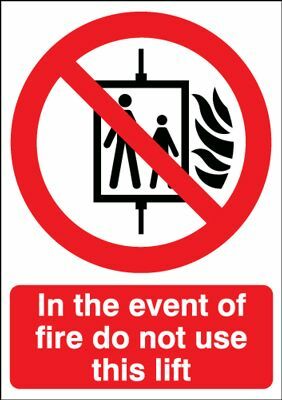 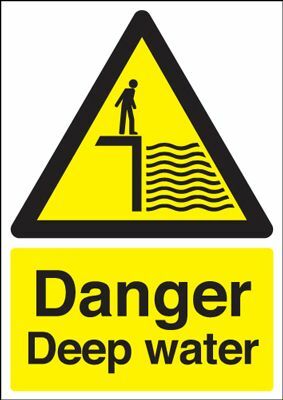 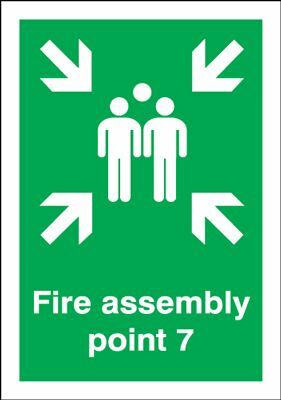 First Aid Safety Signs - Landscape Call or email for prices.